Where is my head?!? I nearly forgot to update the countdown. Can you imagine what would happen if the countdown wasn't updated? 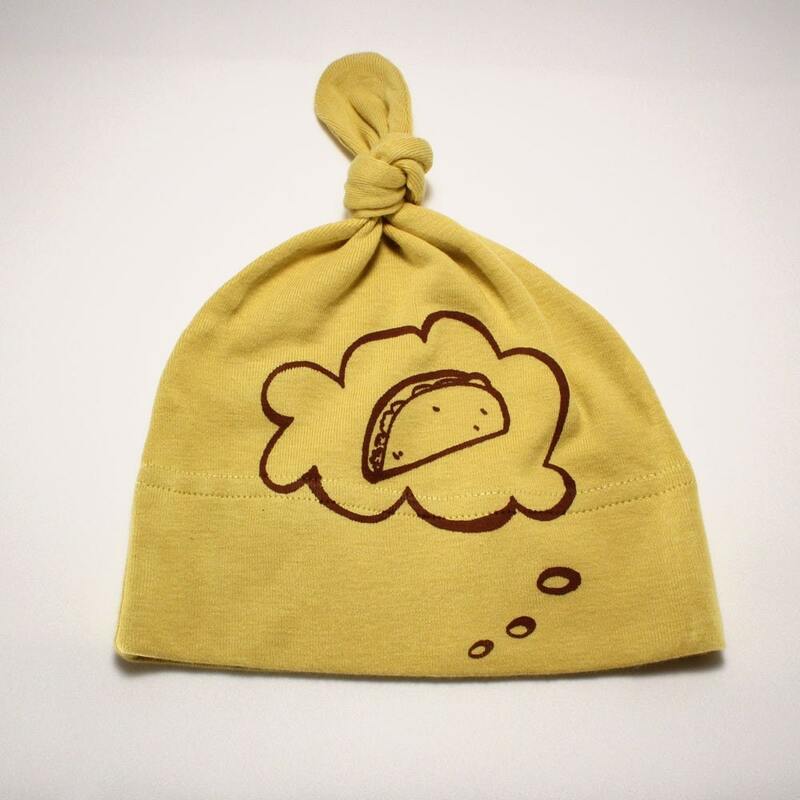 A baby hat with a taco thought bubble on it...that's obviously what most babies are thinking. The good ones anyway. You can buy it here from a seller called LEFTright in Michigan.